Dr. Robert Tartaglione, "Bob", grew up in Haddon Heights, New Jersey. Bob attended University of Scranton graduating in 1981 with a Bachelor of Science degree in Bio-Chemistry. 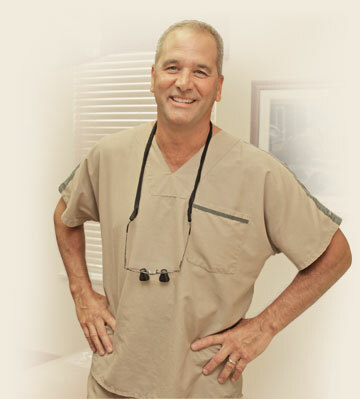 He continued at Georgetown University - School of Dentistry and completed his dental education in 1985. After graduation he began as an associate in a dental practice in his hometown where he also served as the dental consultant for the local school system. Dr. Tartaglione purchased his own practice located in Woodbury Heights, New Jersey in 1990. He currently resides in Mullica Hill with his wife, Mary, and enjoys golf, skiing, boating, and spending time with his two grown sons, Nick and Mike.